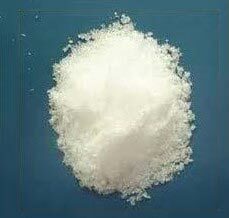 The company has marked its presence amid the topmost Exporters & Suppliers of Zinc Nitrate in Hong Kong. Owing to our strong tie-ups with the leading vendors, we are capable to deliver the finest quality Zinc Nitrate at modest prices. Further, we make due consideration on packaging and labeling to entertain hassle-free transportation.